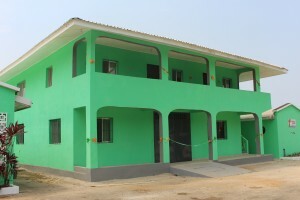 Several construction projects are simultaneously ongoing at the St. Joseph Catholic Hospital in Congo Town, Monrovia.Among those are the construction of a new and modern triage, a new building to house the Statistics & Records department, driver’s office, and a modern multipurpose hall, and several staff accommodations. Speaking during the end of year meeting held last December, Hospital Director Bro. 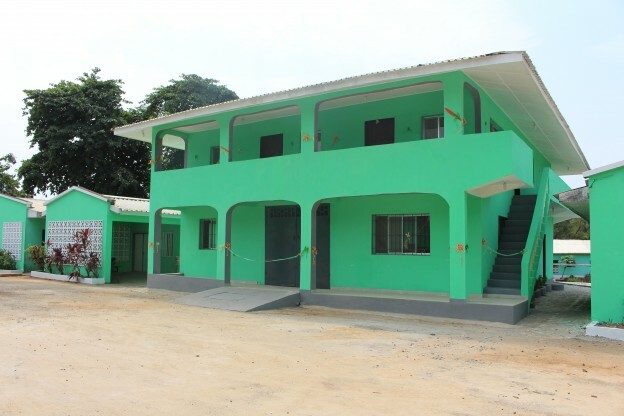 Peter Lansana Dawoh said, those projects, which are sponsored by partners and friends of the hospital, will be ready for dedication in March of this year. Currently, several of those projects are nearing completion, with finishing touches being done, while others like the triage, is way ahead of schedule. These projects are as a result of the vision and stewardship of Bro. Peter Lansana Dawoh, who joined the hospital a little over two years ago.